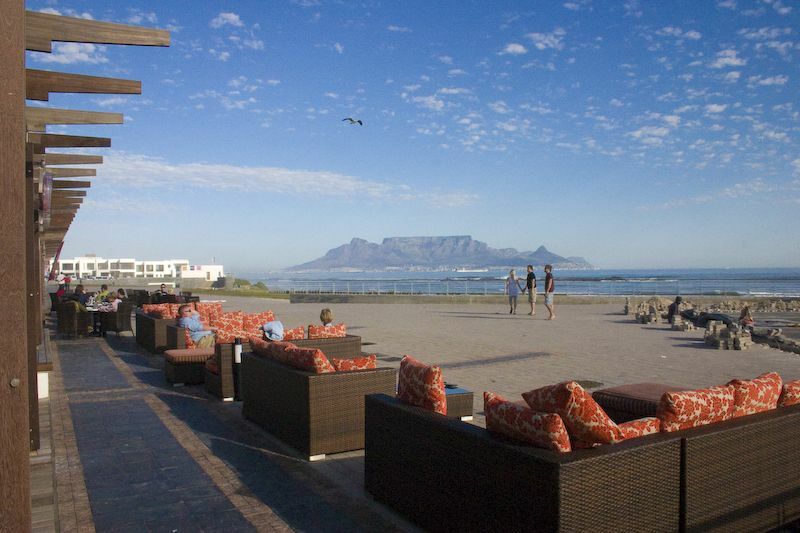 Love is in the air in Cape Town as hopeless romantics start to make their special plans for their special someones. Whether you’re a die-hard Valentine’s Day fan or prefer to just go with the flow, we can all agree that a little romance goes a long way. And luckily for us, we live in a pretty spectacular place. 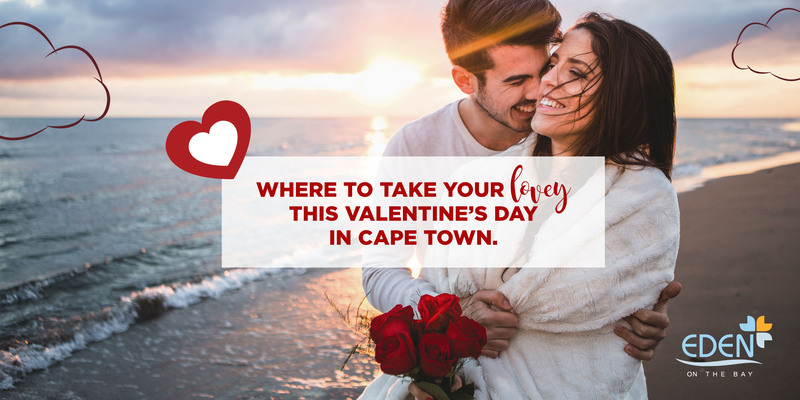 Cape Town is the perfect backdrop for the ultimate Valentine’s Day. Take movie night outside this Valentine’s Day! Those who often reminisce about visiting the old-school drive-in during the good old days certainly don’t want to miss this. 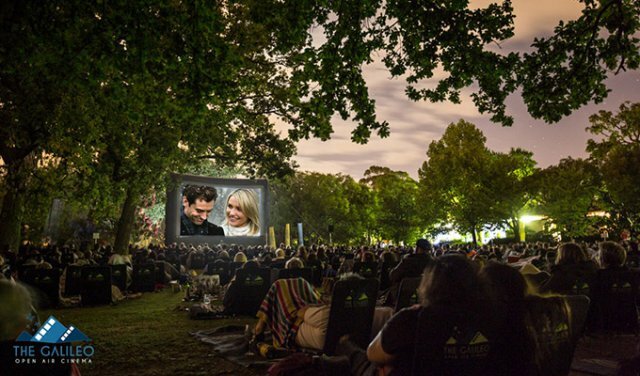 The Galileo Open-Air Cinema at Nooitgedacht Wine Estate has become one of the most popular ways to spend a romantic night out in Cape Town. Weather-wise, February in the Mother City is almost always perfect and Nooitgedacht are pulling out all the stops for all you hopeless romantics. Stardust Diner, as most locals in the know will tell you, is the home of the singing waiter. 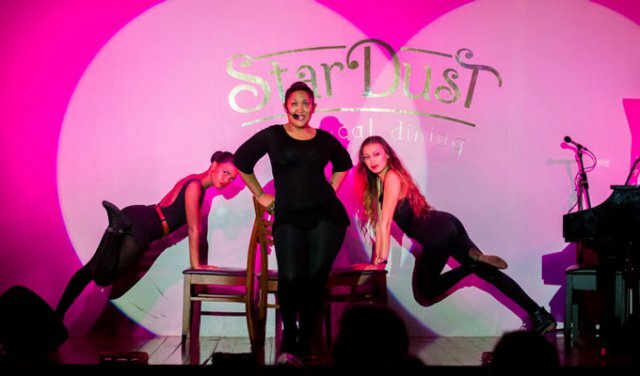 Aside from attending to your every need during your delicious meal, your waiter or waitress will take to the stage from 8pm to wow the crowd with pure talent. Dancing on your table is not only common, but encouraged. Which is why a night of fabulous entertainment with these theatre stars is an experience you definitely want to share with your sweetheart. An evening at Stardust Diner is sure to be a night to remember. 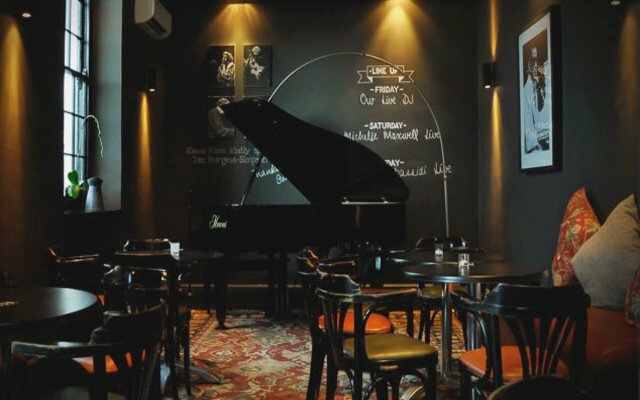 Enjoy perfect food, the perfect atmosphere… and an all-round perfect night. A lazy picnic in the winelands… it doesn’t get more romantic than this. 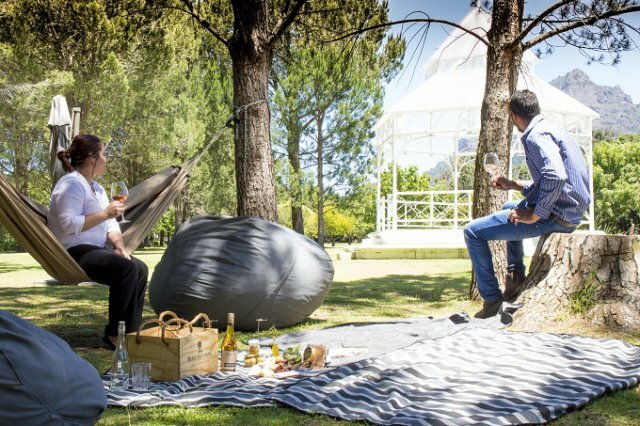 If you’re all about the simple pleasures in life, a picnic at Boschendal Wine Estate with your significant other is definitely worth the drive. Sea, sand and sunsets for days… All you need is love and Eden on the Bay.